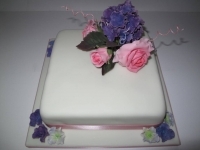 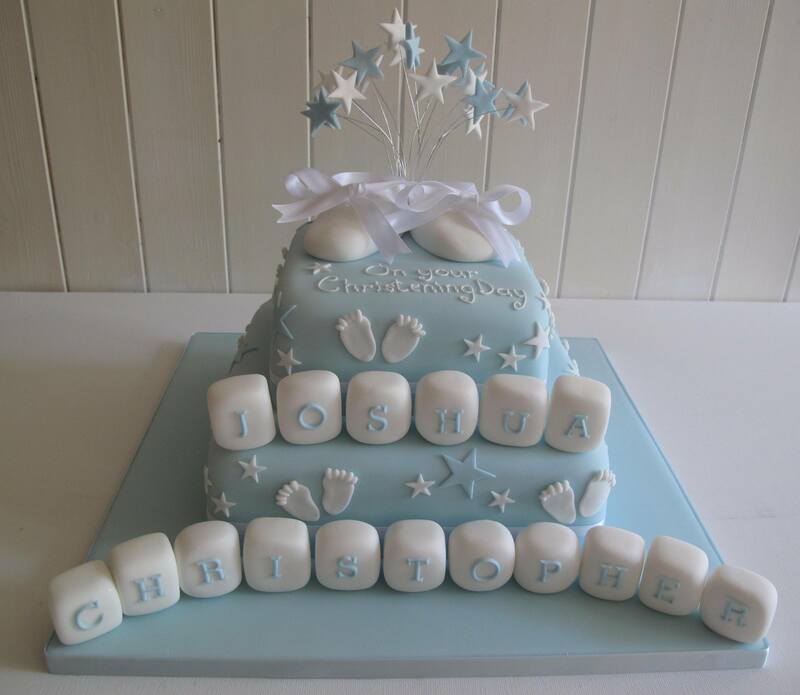 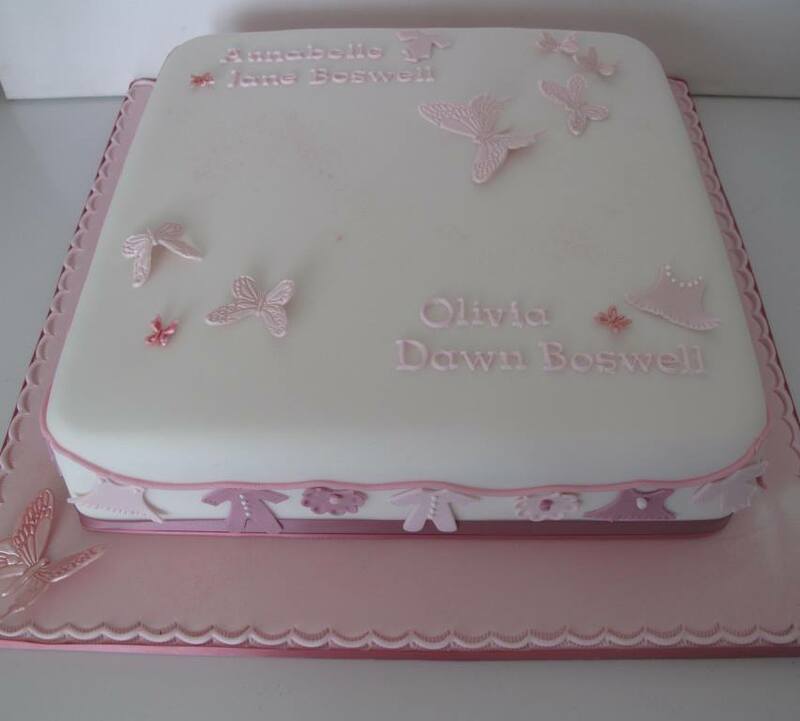 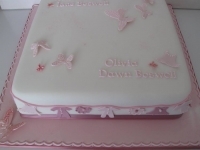 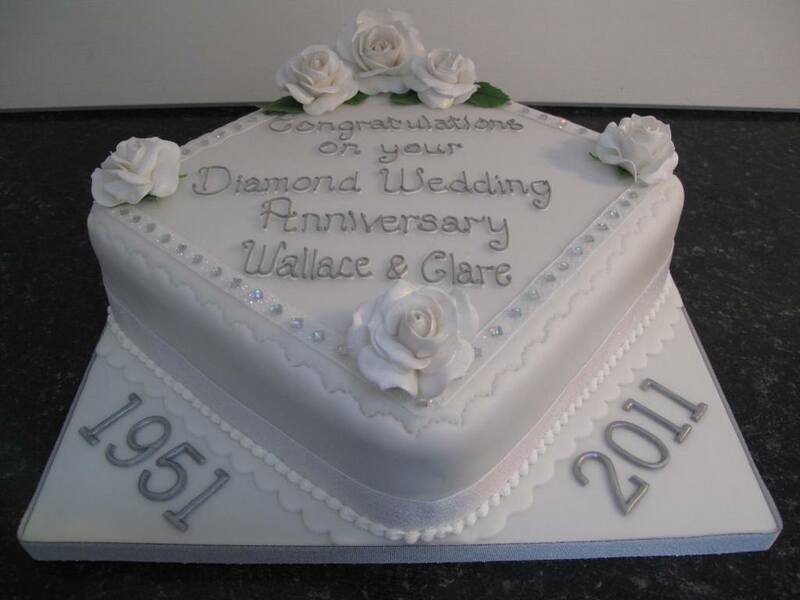 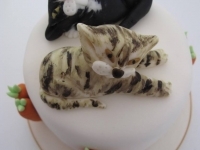 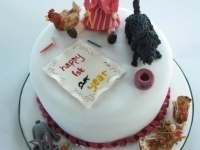 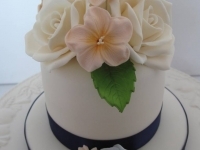 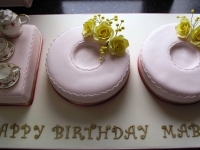 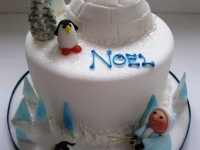 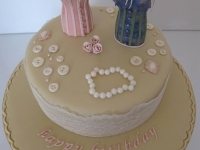 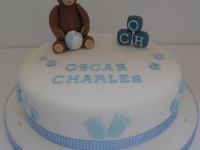 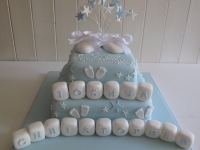 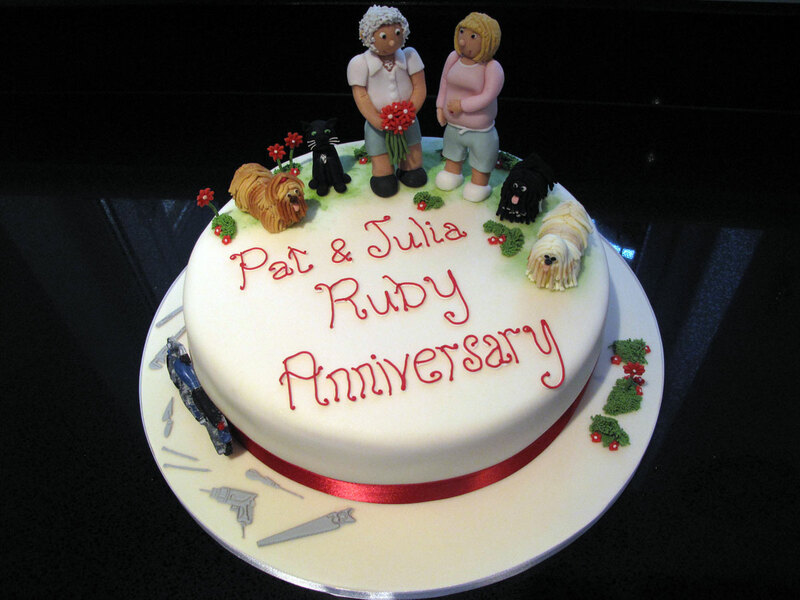 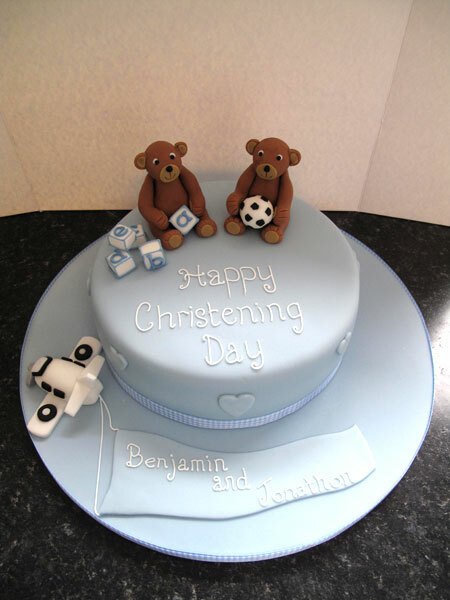 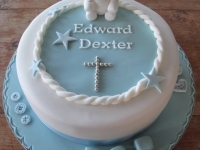 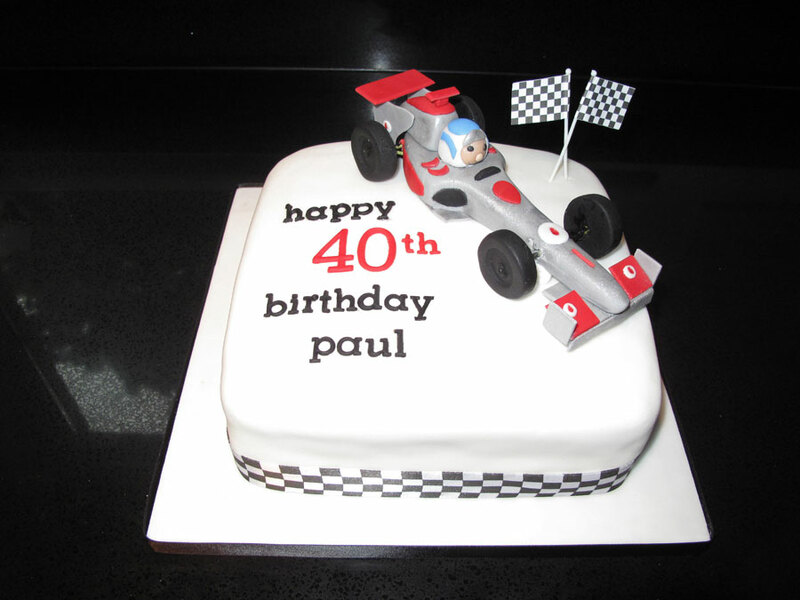 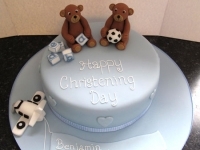 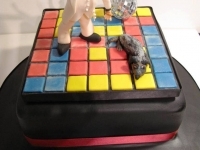 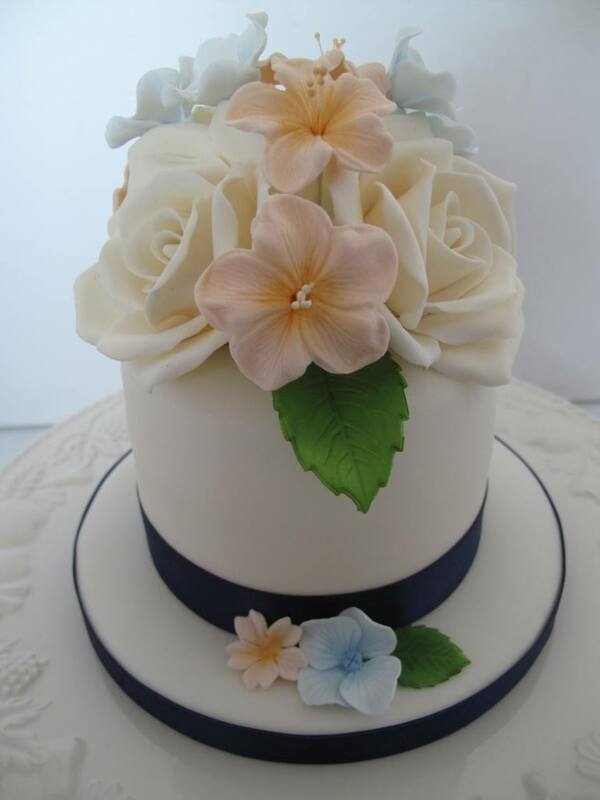 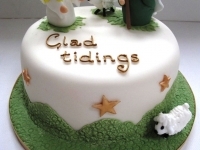 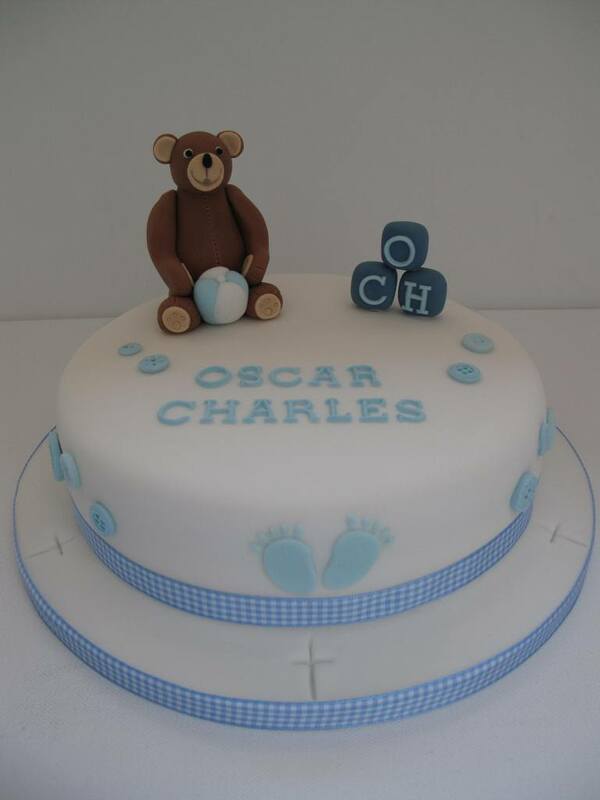 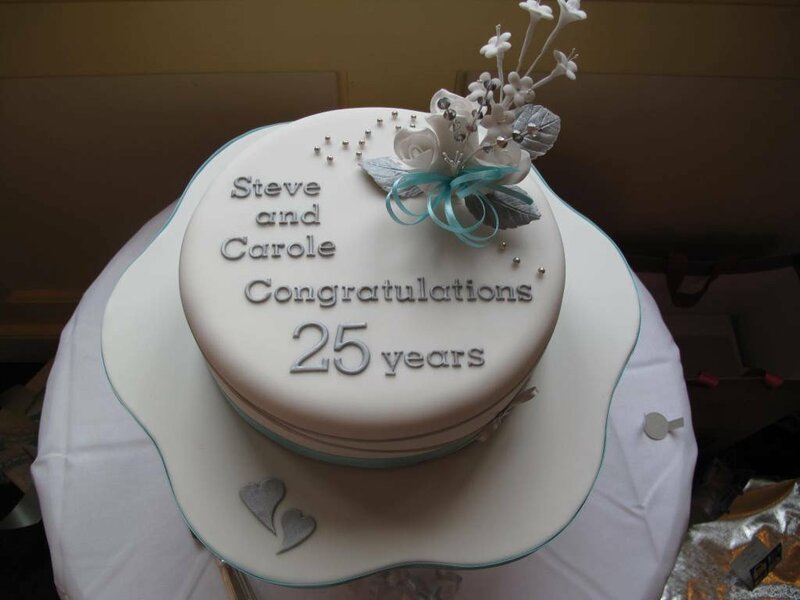 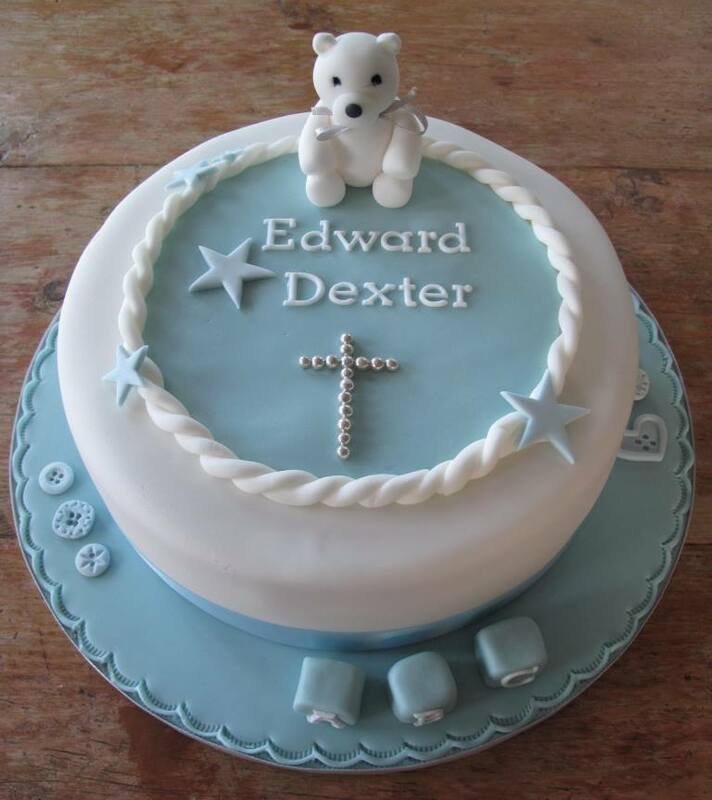 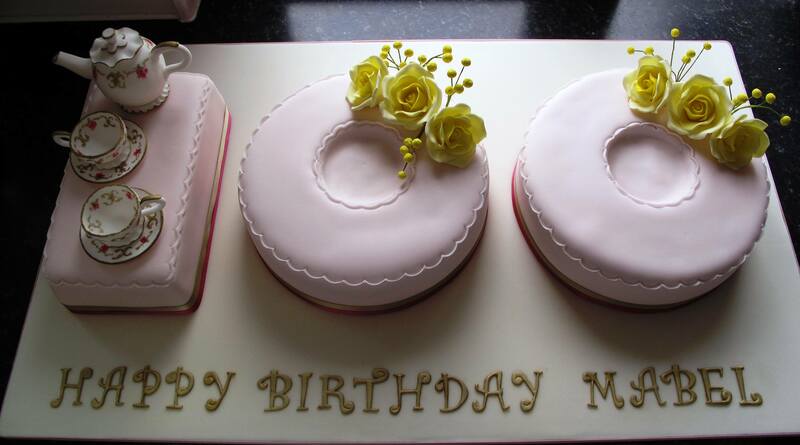 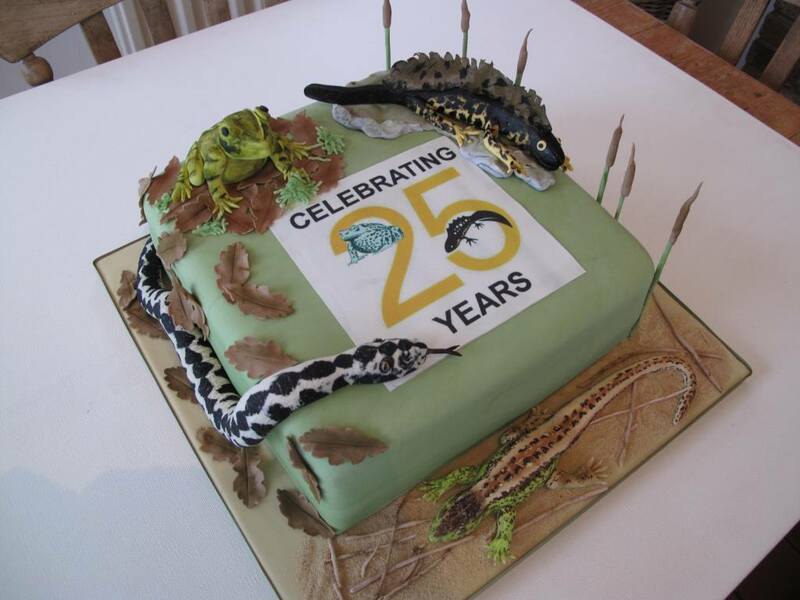 Whether it’s a traditional cake for an important birthday, christening, anniversary or a corporate event, or a fun castle cake for your children’s birthday, we can create that special cake to help you mark your celebration. 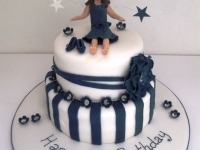 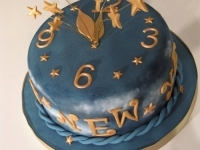 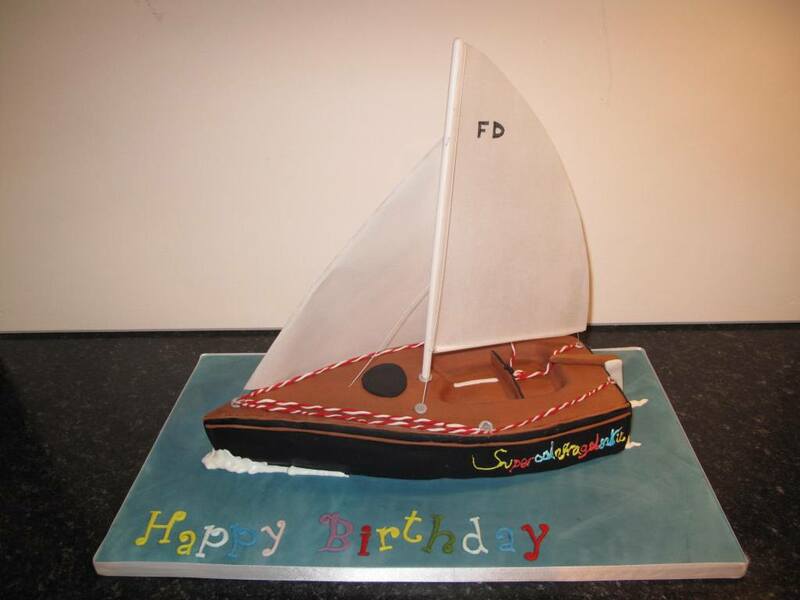 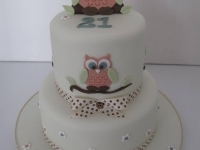 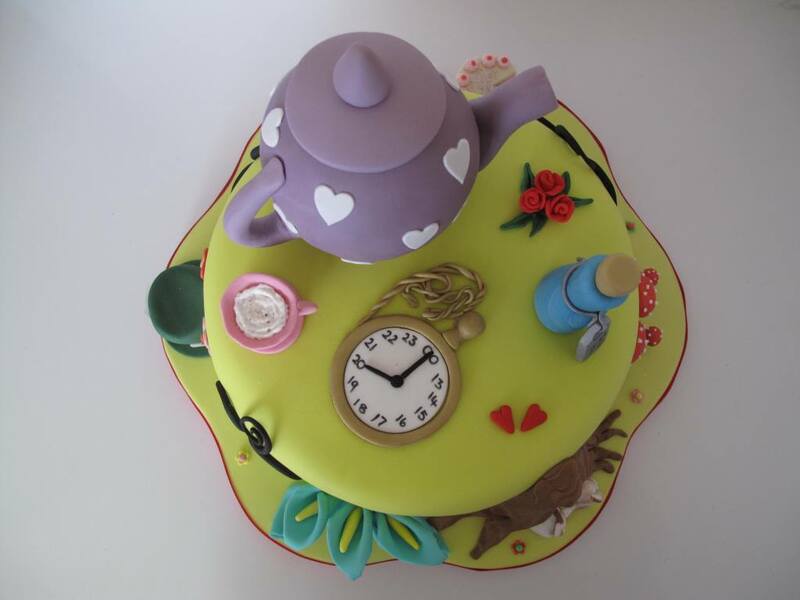 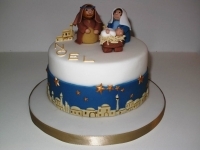 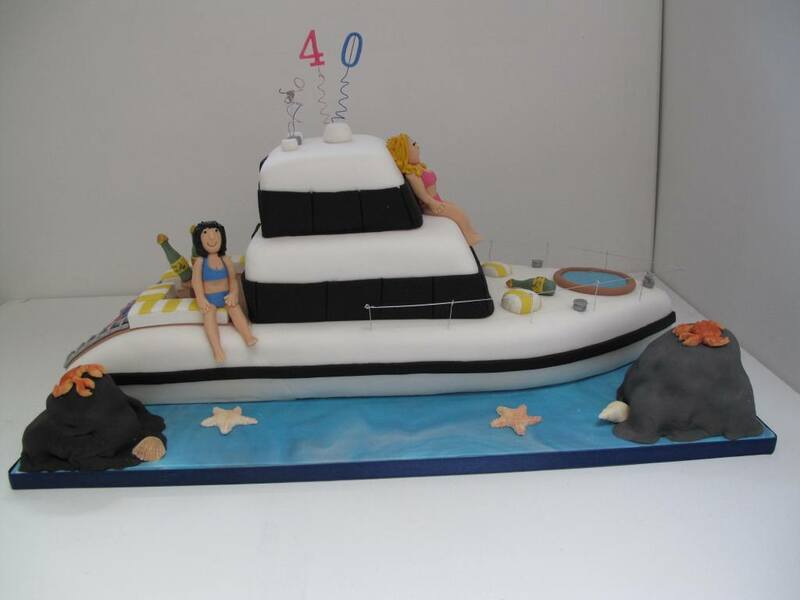 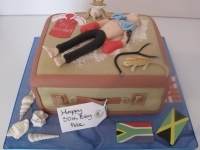 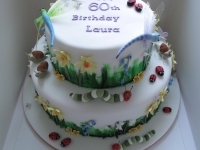 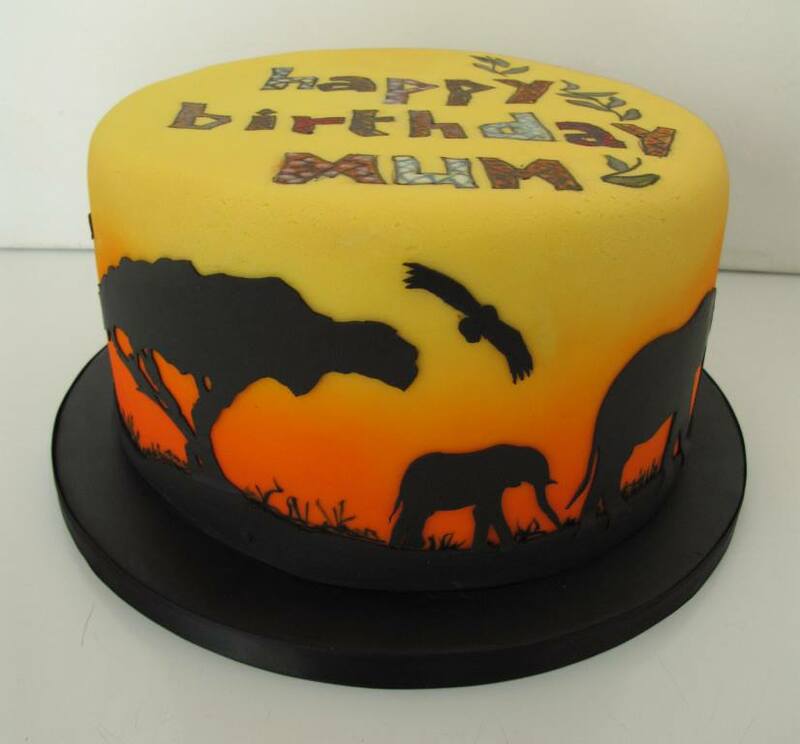 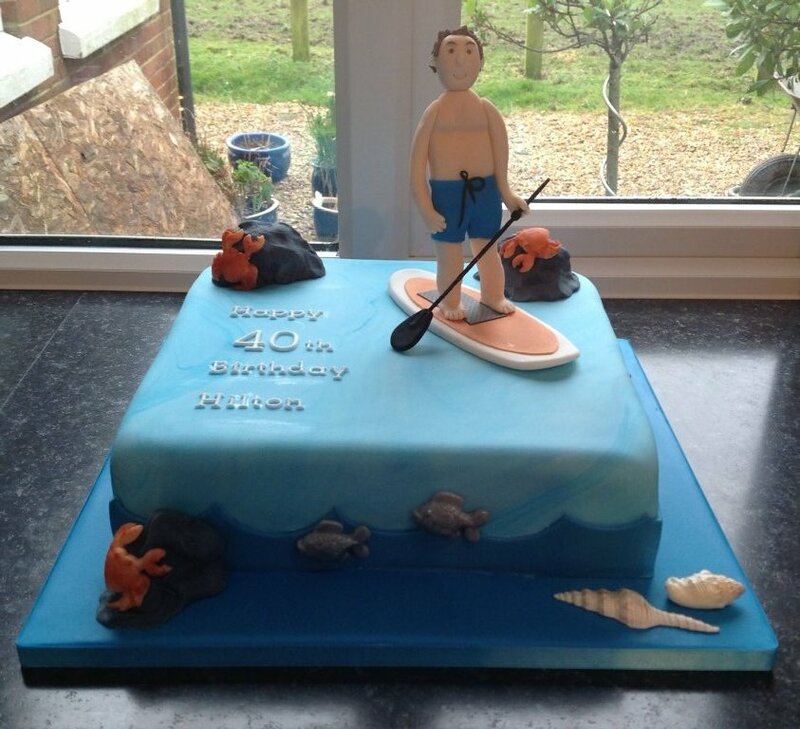 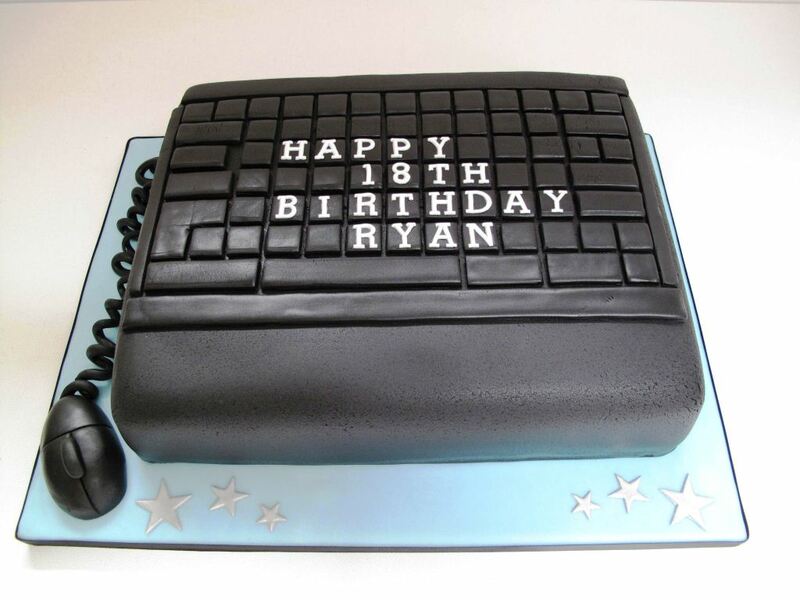 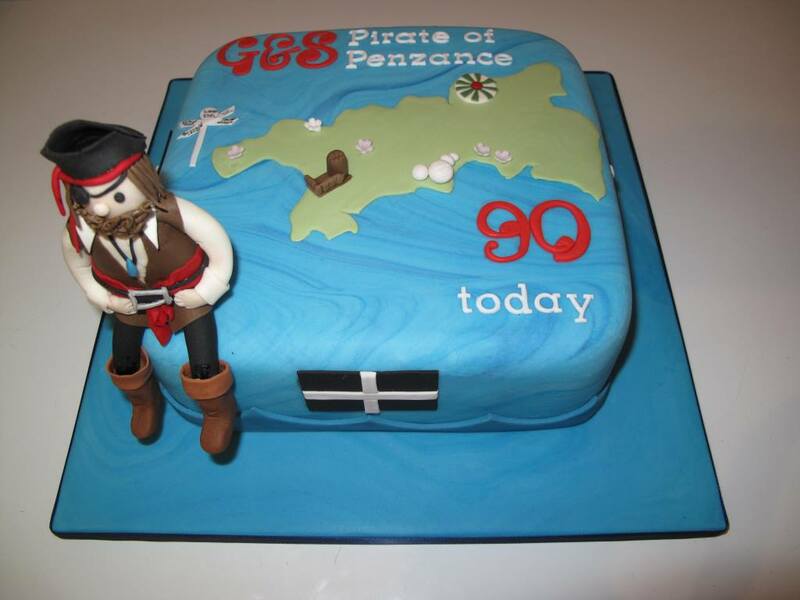 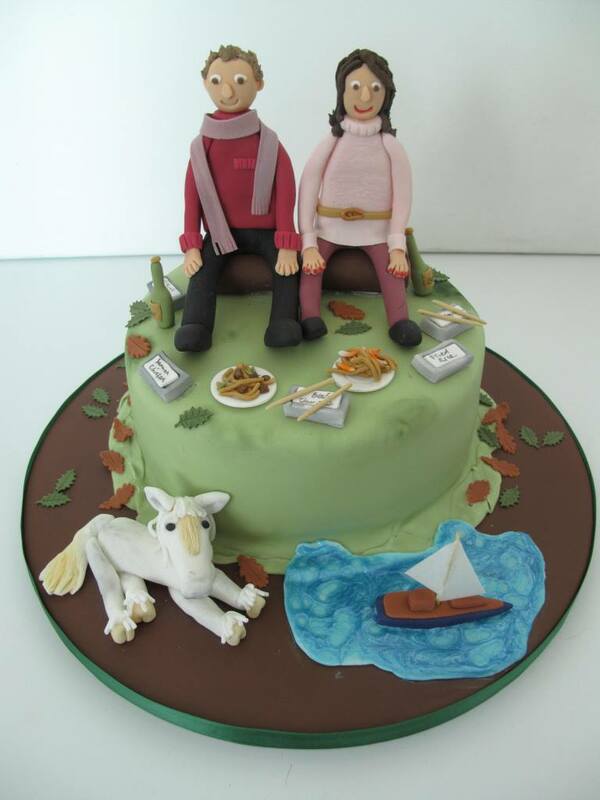 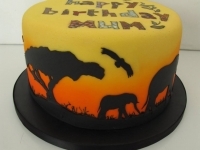 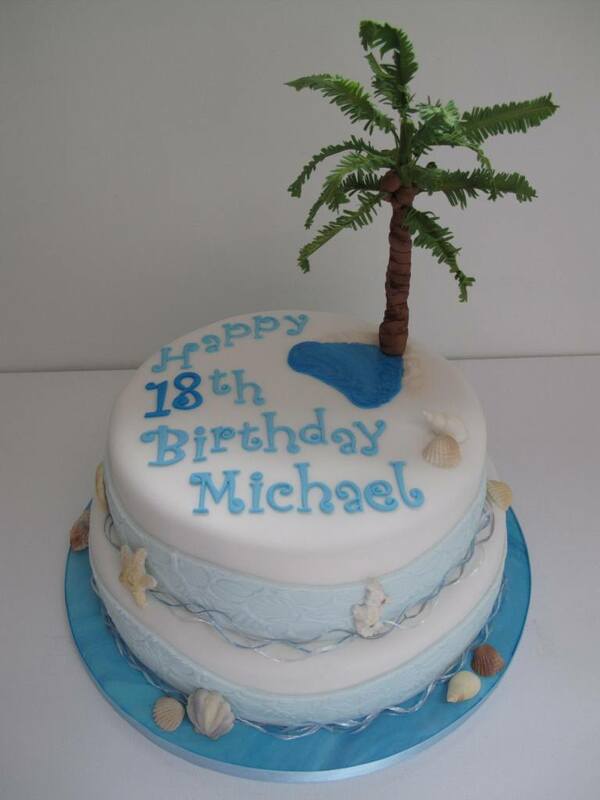 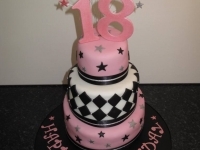 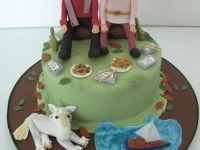 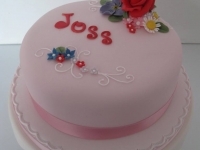 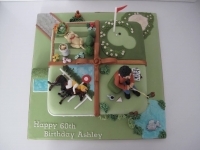 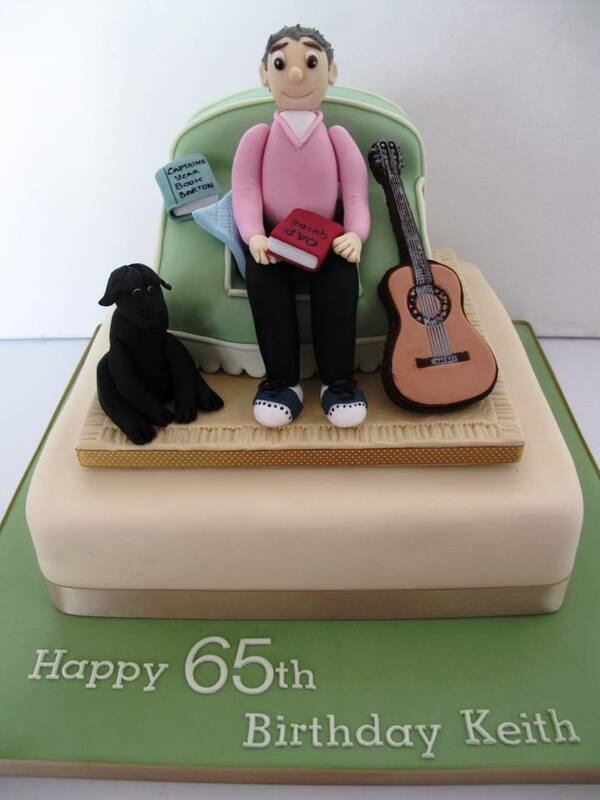 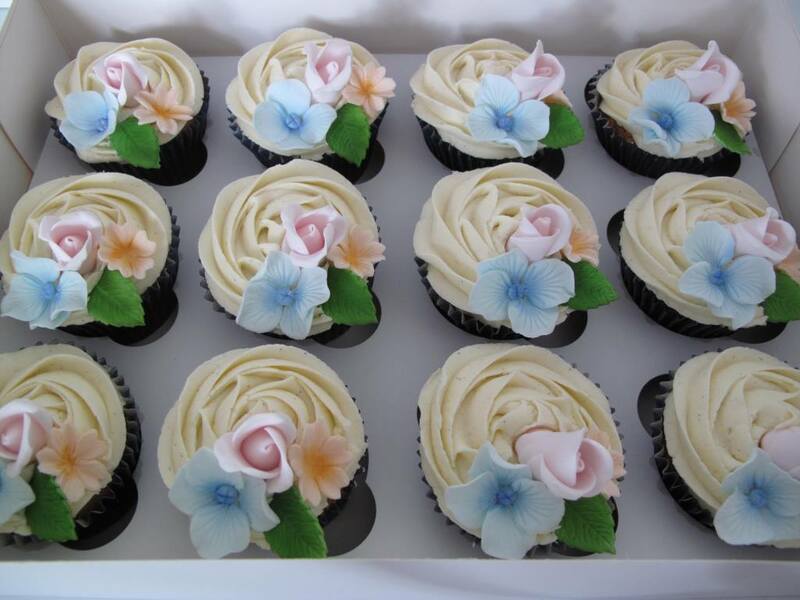 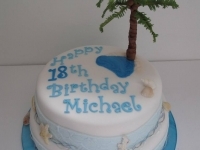 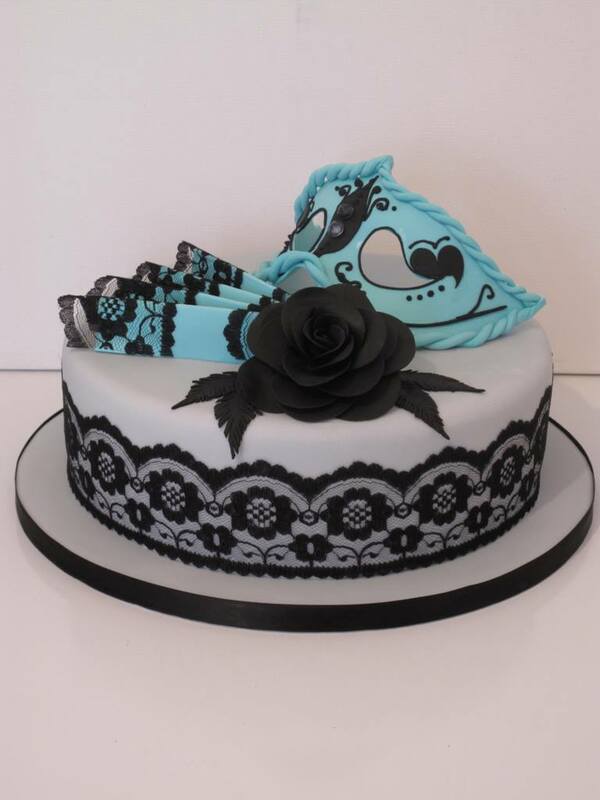 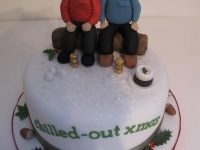 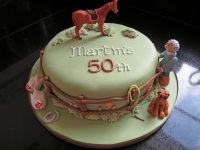 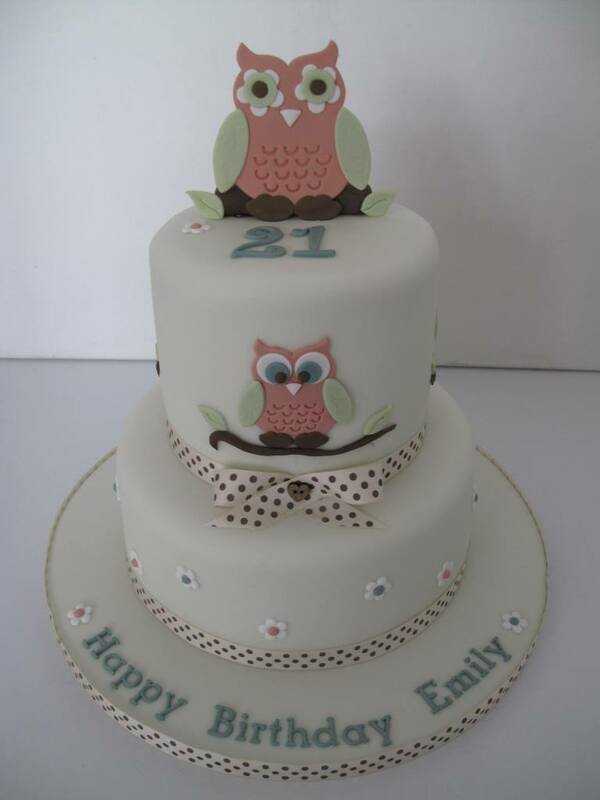 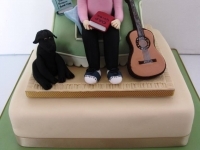 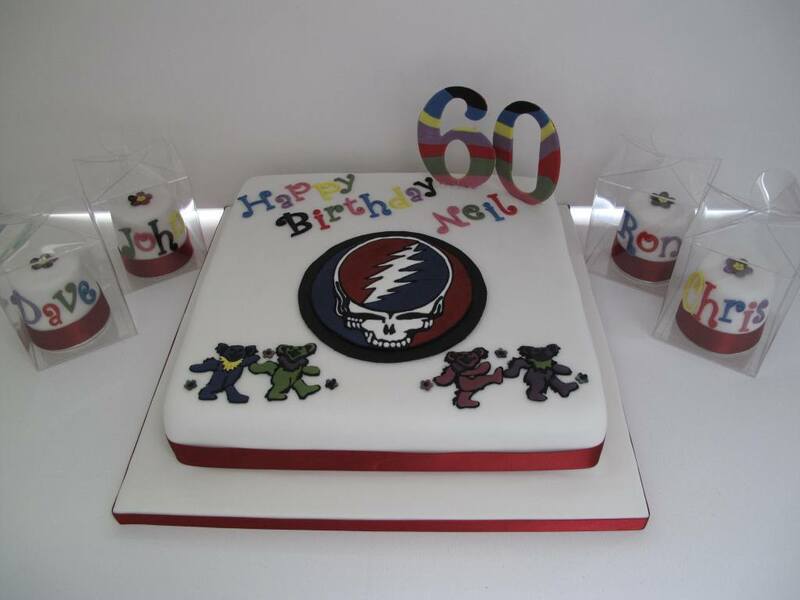 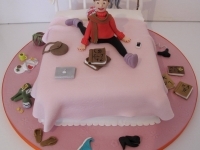 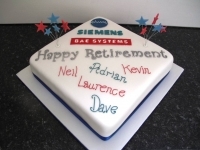 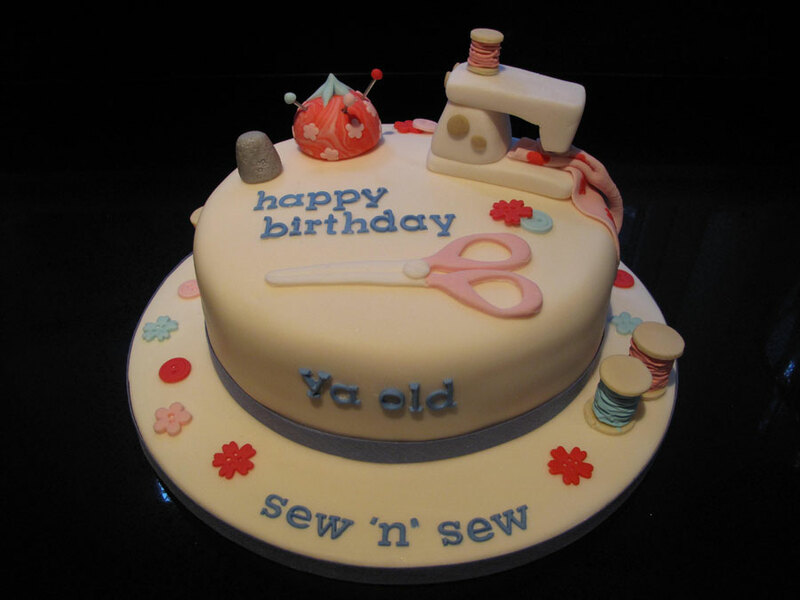 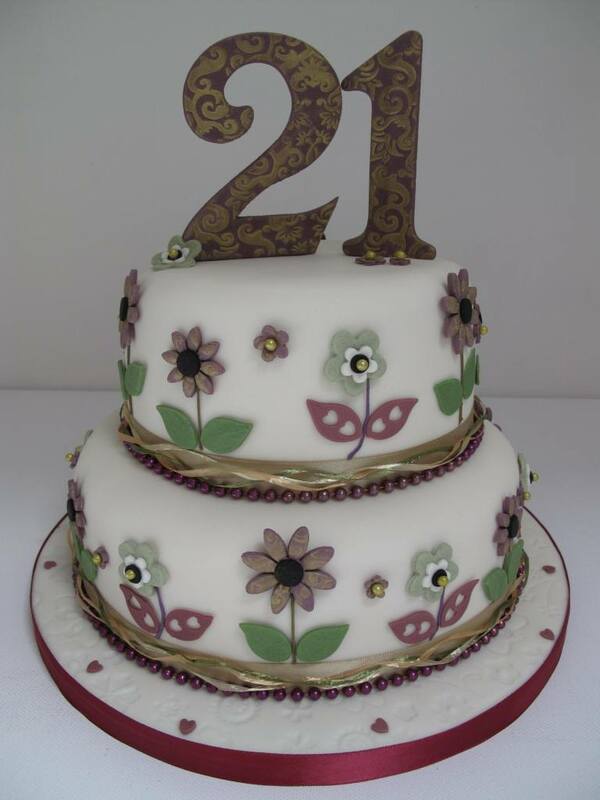 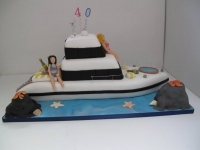 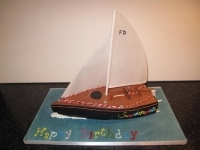 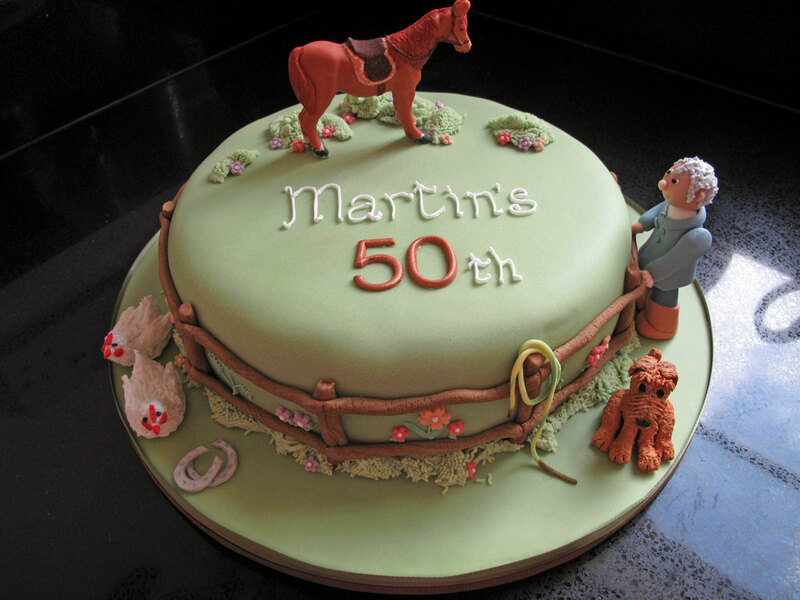 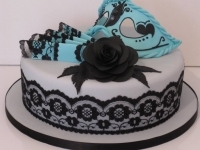 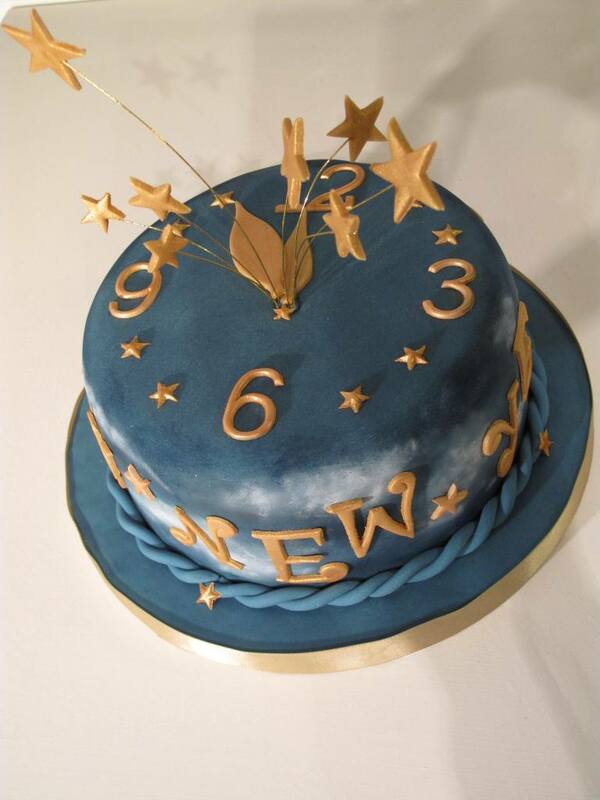 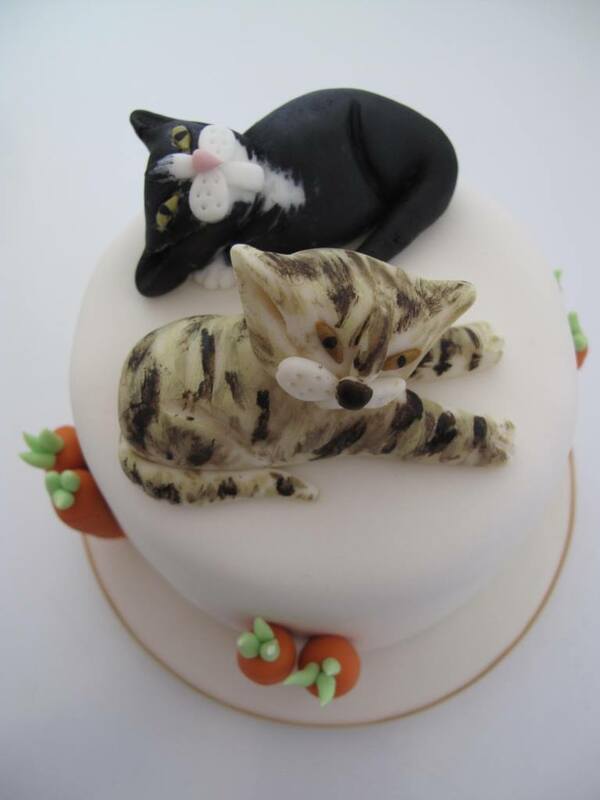 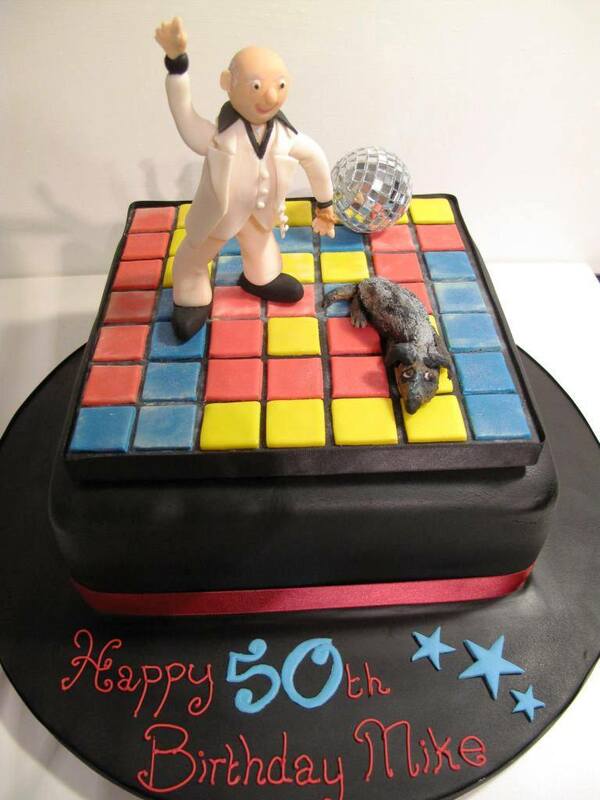 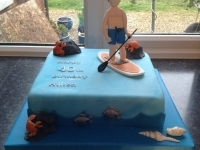 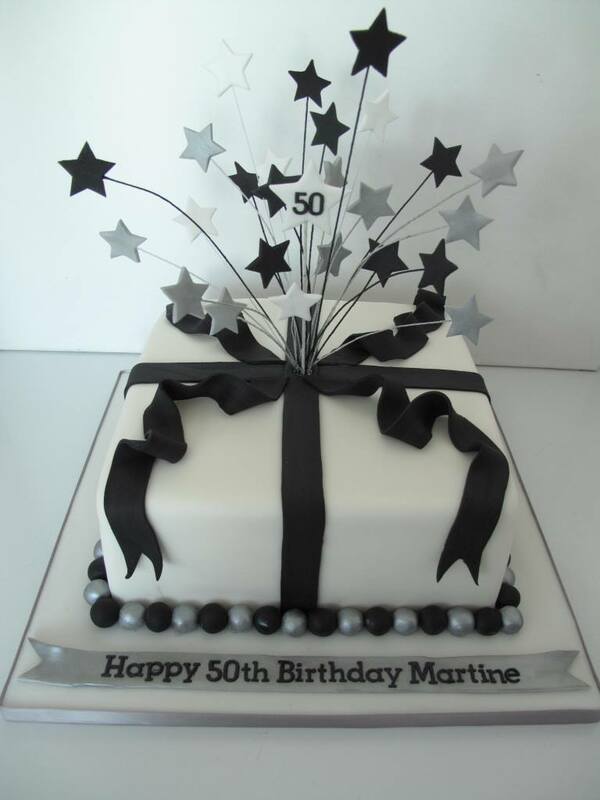 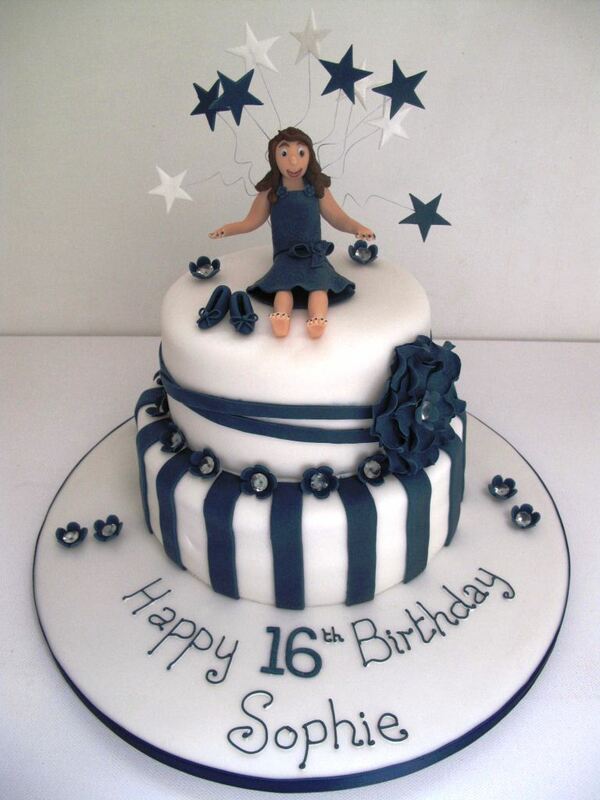 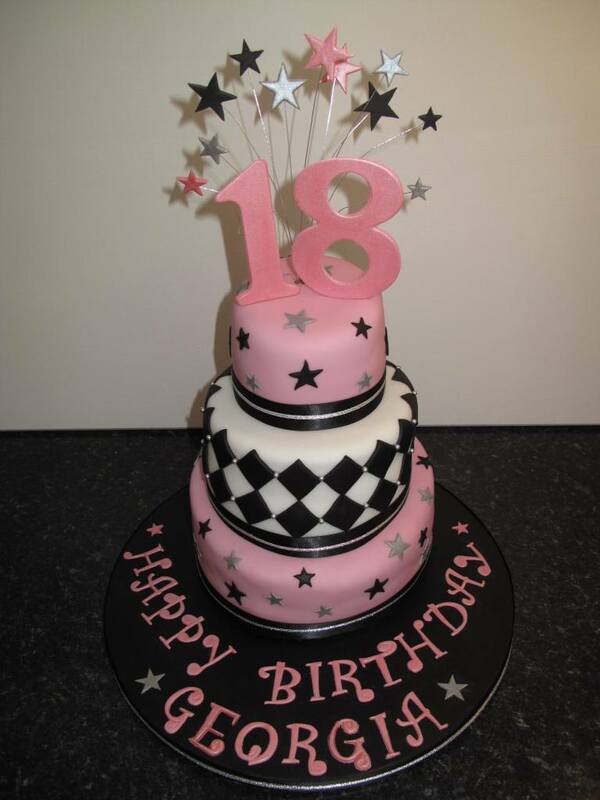 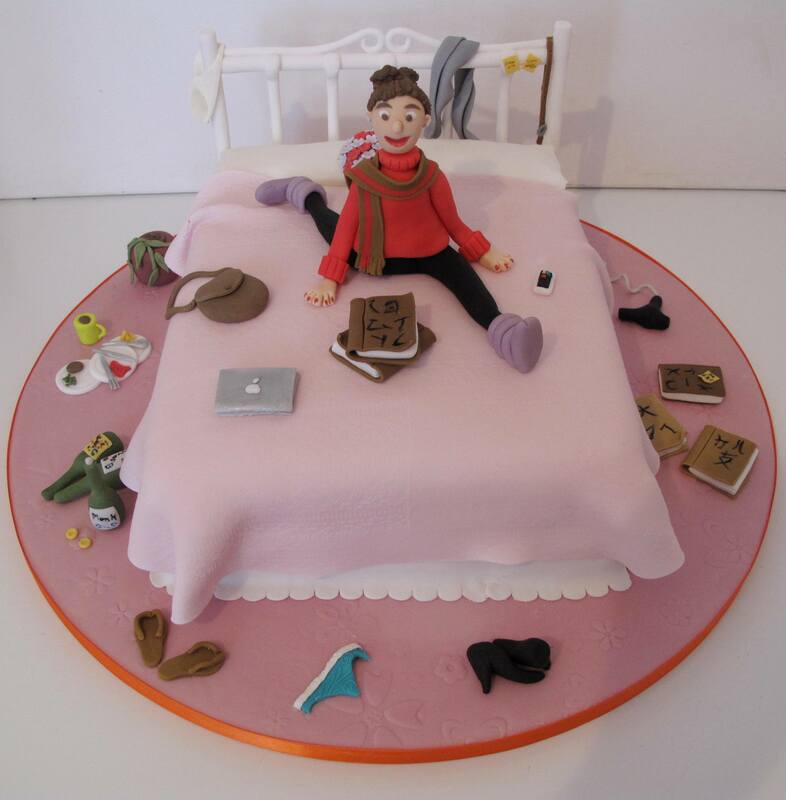 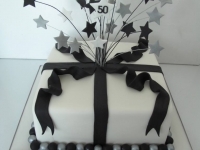 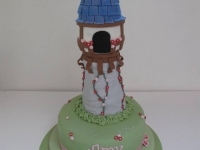 We are also happy to make many styles of cakes for children’s birthday celebrations, but regret that we are unable to re-create popular TV and film characters due to the strict copyright laws that apply. 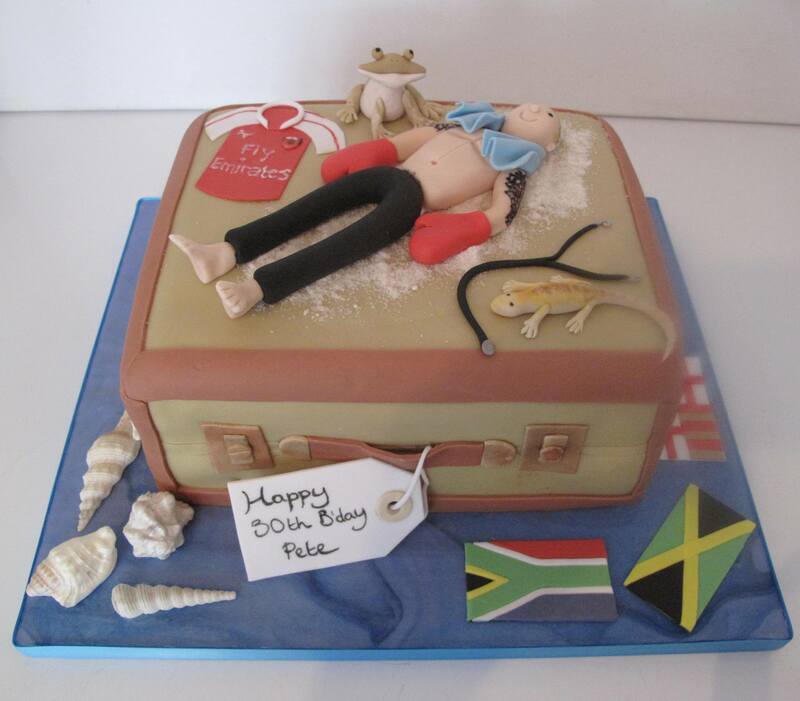 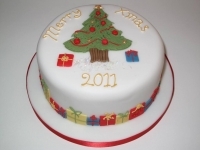 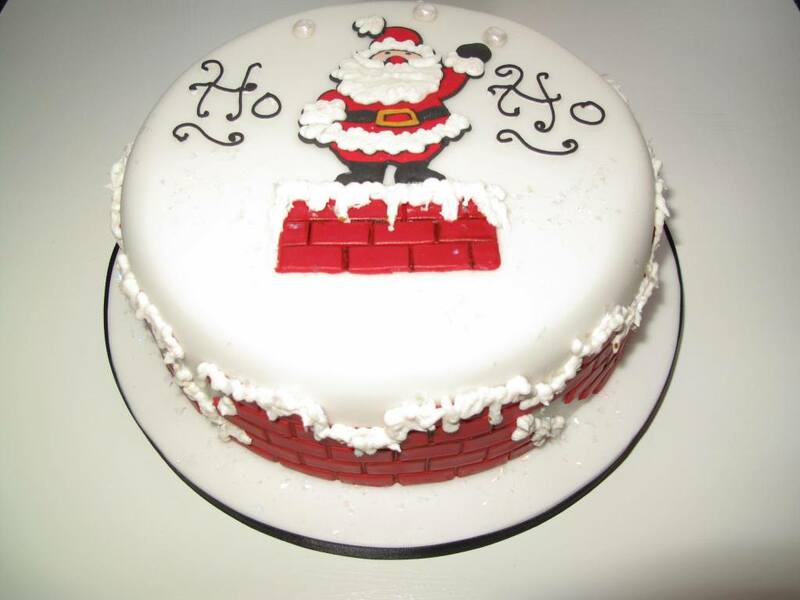 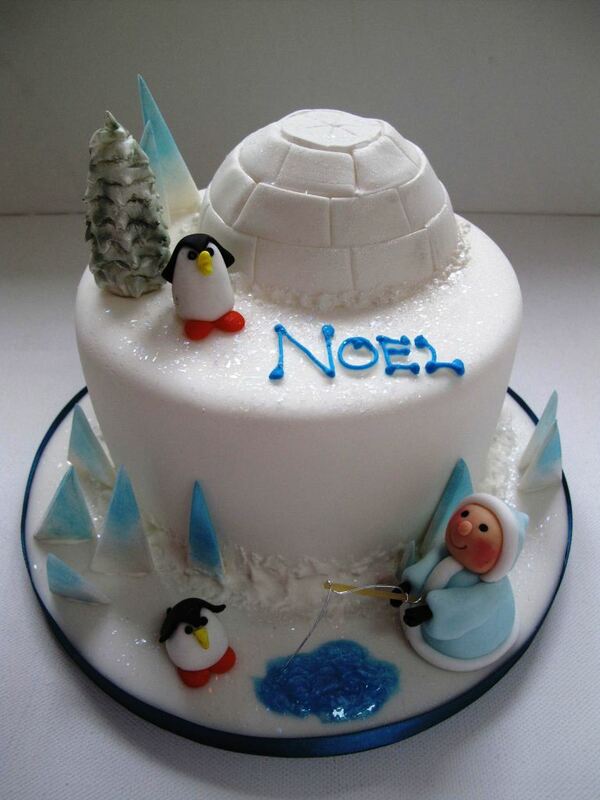 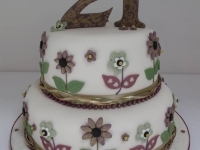 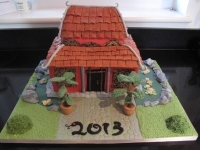 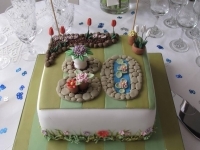 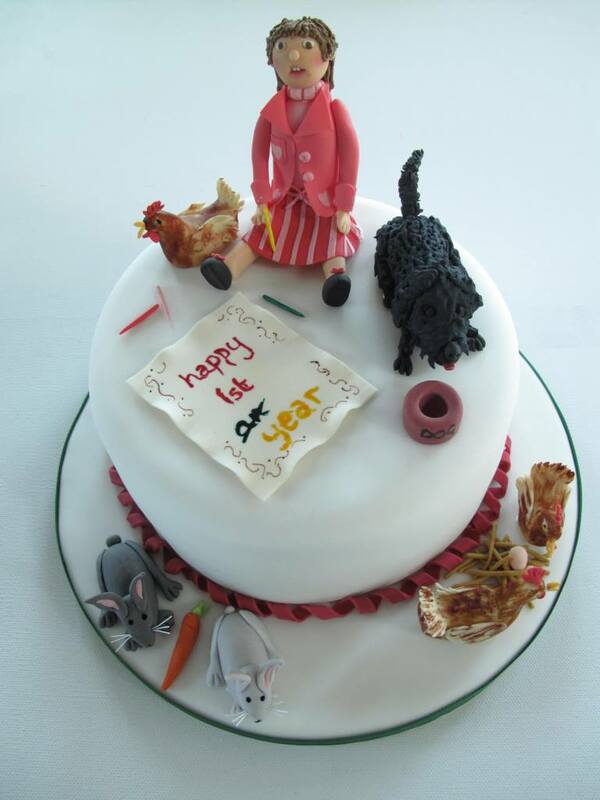 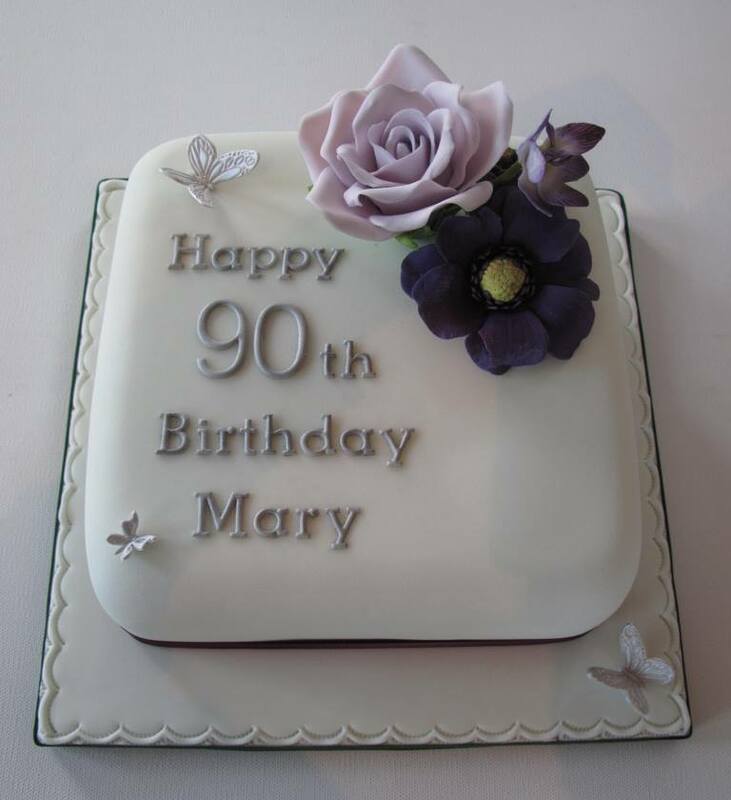 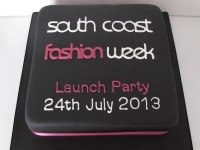 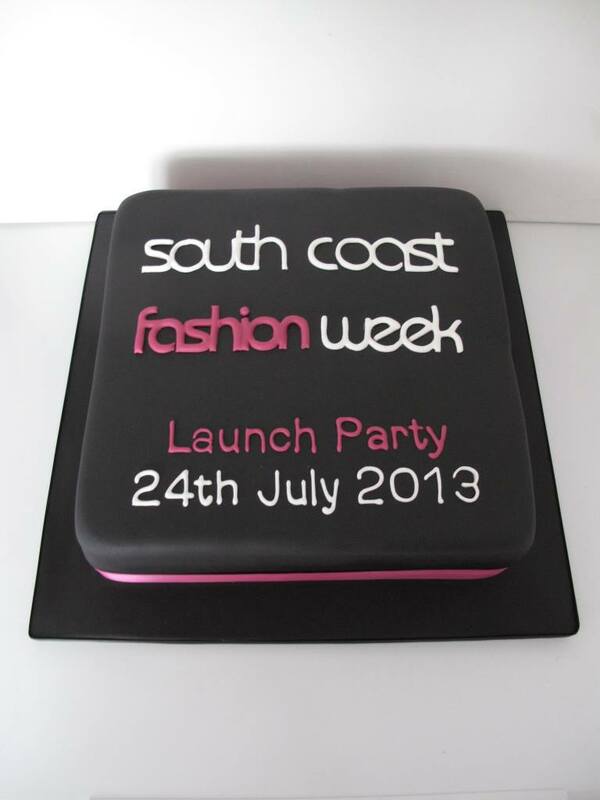 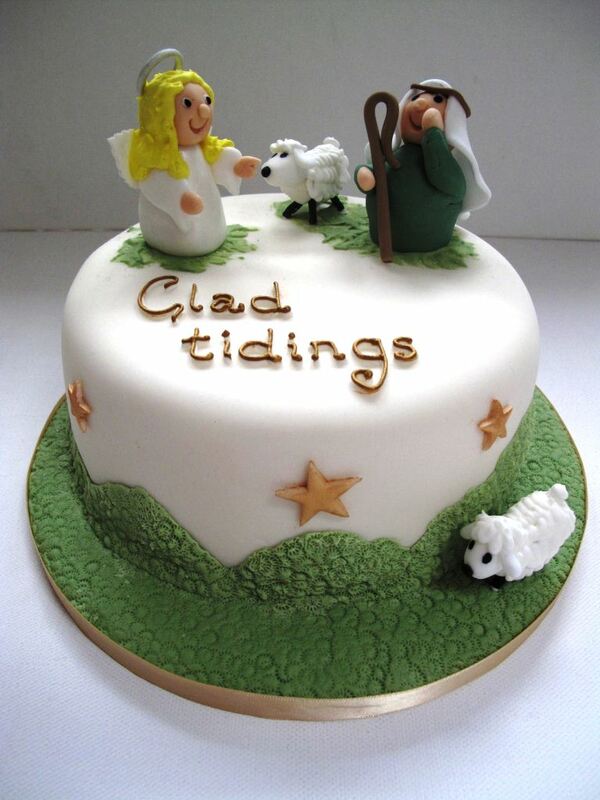 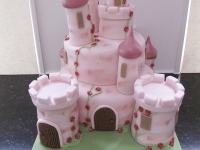 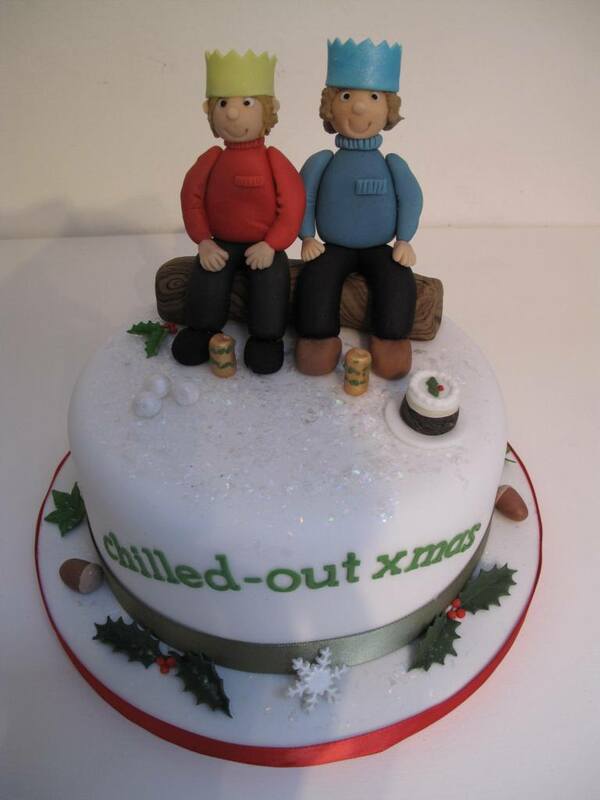 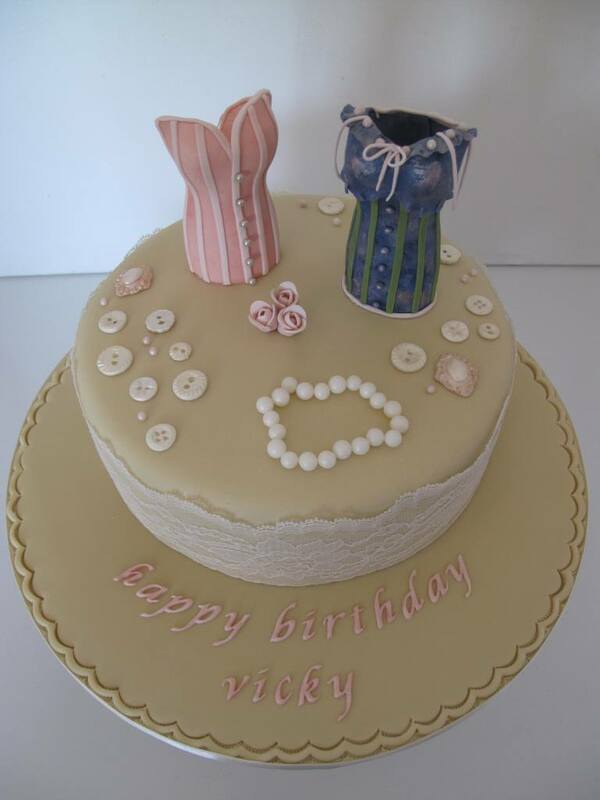 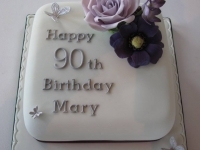 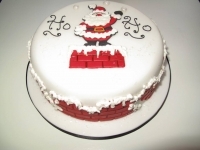 Why not try one of our castle cakes as a fun alternative? 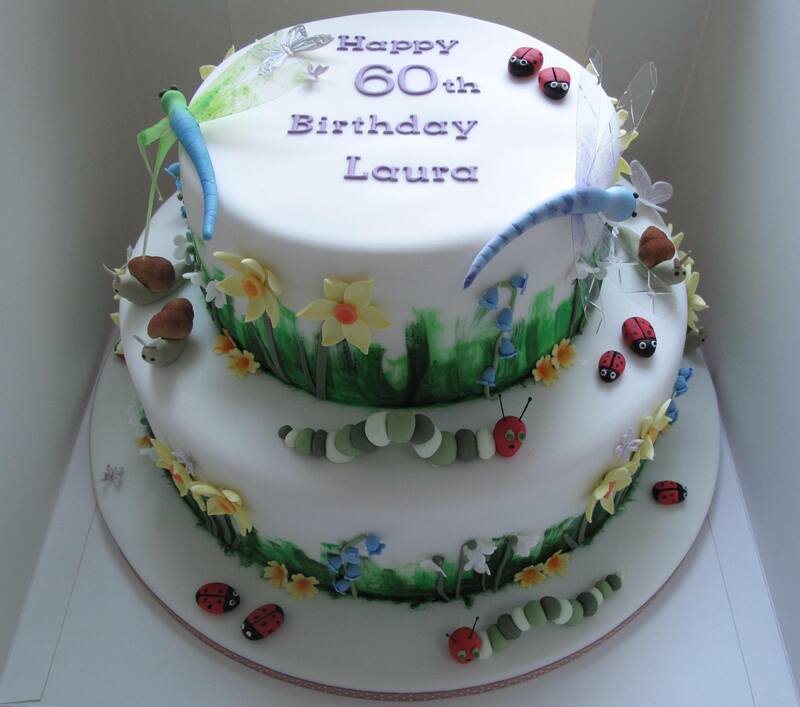 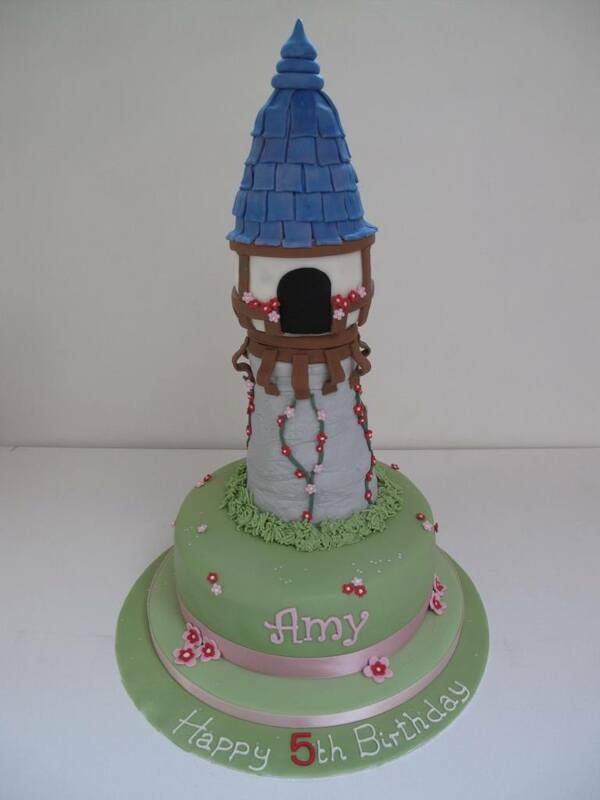 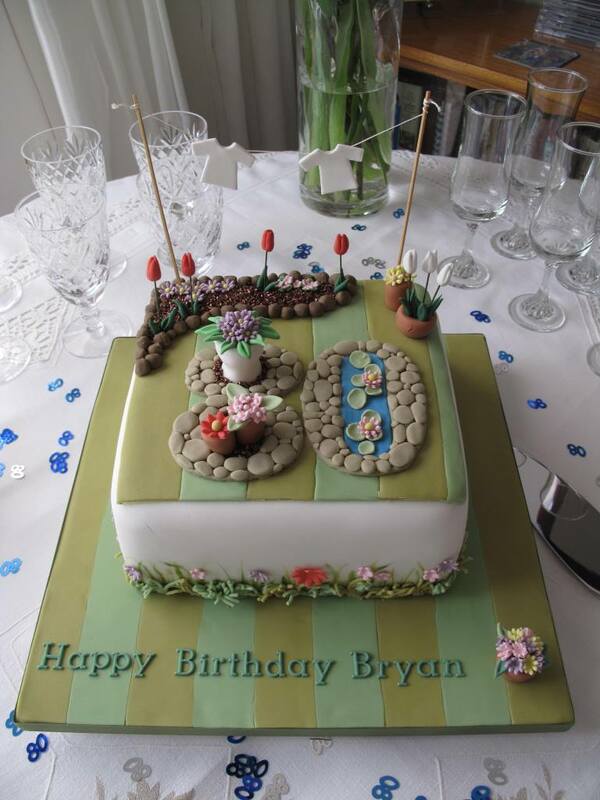 We can offer fairy castle cakes, historic castle cakes, dragon castle cakes; the list is endless – and all the turrets are filled with cake too! 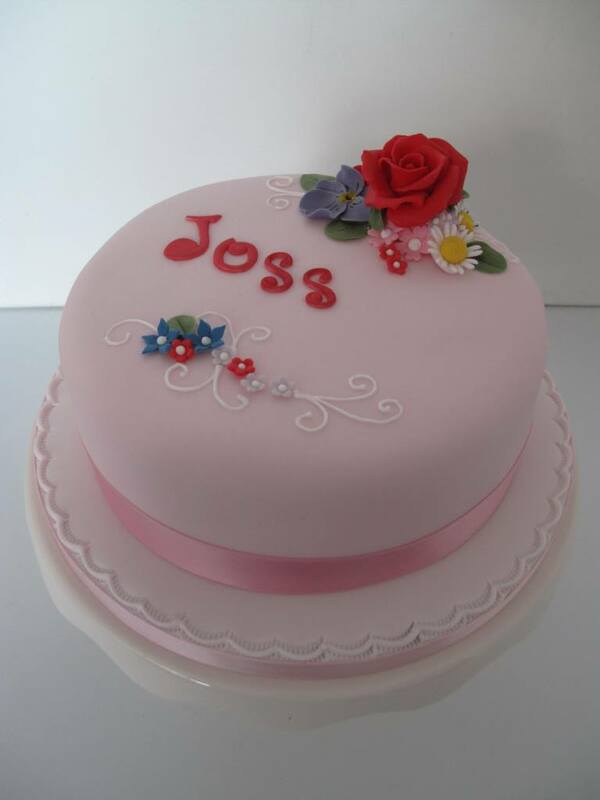 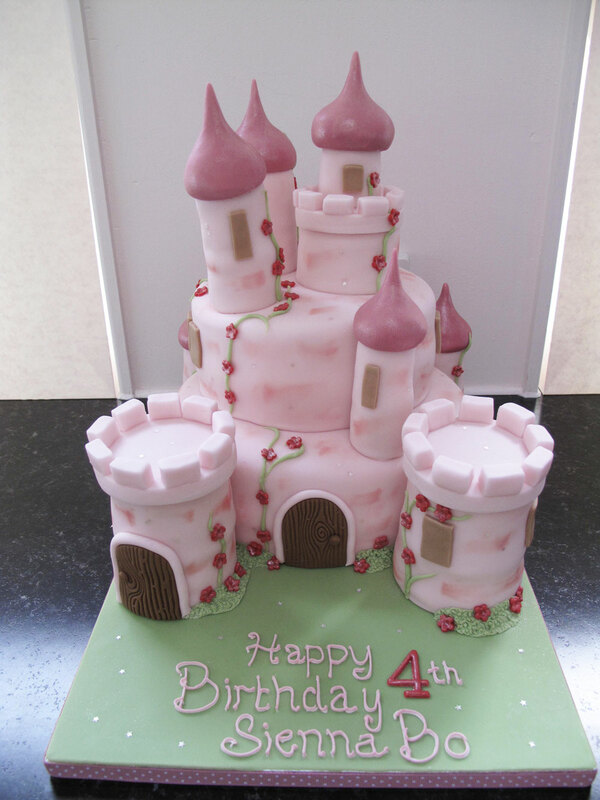 Castle cakes have recently become the must have children’s party cake, and we can adapt them for girls and boys alike.